With the missing Malaysian airliner, Crimea/Russian/Ukraine, and so many other things going on, there’s a chance that the 25th anniversary of Exxon Valdez may not get the attention it deserves. And speaking of Russia, who do you think is sitting on the World’s biggest supply of untapped oil. The United States cannot afford to not invest in alternative renewable energy TODAY! For many people, wildlife, businesses and the environment, things will never be the same in Alaska or the Gulf. Precautions were taken after Exxon Valdez and many really believed it was “virtually impossible” for something that bad to happen again. So Much For The Best Laid Plans Drill Baby Drill? I think not. I’m no scientist, but watch this video. 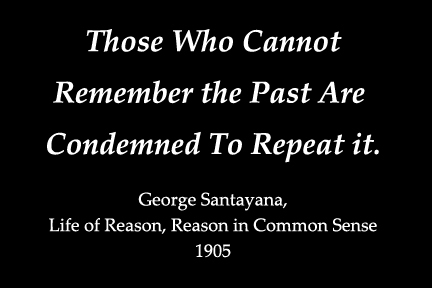 It shouldn’t take an Einstein to realize something is horribly wrong. With this in mind, here’s an article I stumbled across today while going through the news. I sure hope that a lot more news outlets will cover the Exxon Valdez big picture on the 25th Anniversary next week. We all like our energy to be as cheap as possible. No doubt about it. But sooner or later, we all pay the piper. Accidents will happen. They always do. Fossil fuels are vital to the average US citizen, and certainly to our economy and our security. But, they need to be extracted and used with care. And now is the time, my friends to get a better grip on renewable energy sources such as solar and wind. What you can do is contact your US Senators and Congressional Representative, as well as your state and local politicians to let them know what you think and how you vote. Not only is it quick and easy to send them an email or make a call, private citizens can join together and be a powerful voting bloc. Remember: politicians know that if you care enough to contact them, odds are you vote. 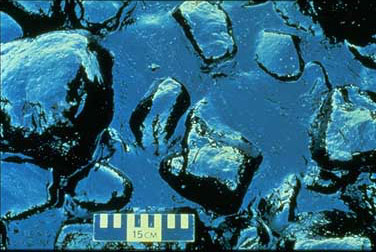 Crude oil from the tanker Exxon Valdez, top, swirls on the surface of Alaska’s Prince William Sound near Naked Island on April 9, 1989. The 987-foot tanker, carrying 53 million gallons of crude, struck Bligh Reef at 12:04 a.m. on March 24, 1989, and within hours unleashed an estimated 10.8 million gallons of thick, toxic crude oil into the water. 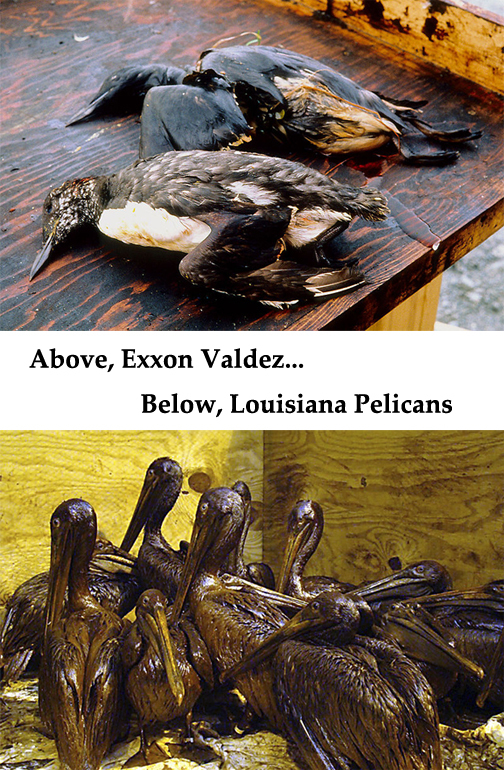 ANCHORAGE, Alaska (AP) — Before the Deepwater Horizon oil spill in 2010 in the Gulf of Mexico, there was the Exxon Valdez disaster in Alaska, at the time the nation’s largest oil spill. This entry was posted in Renewable Energy/Energy Efficiency, What's New and tagged Make Your Voice Heard! by SolarLightingSmart. Bookmark the permalink.